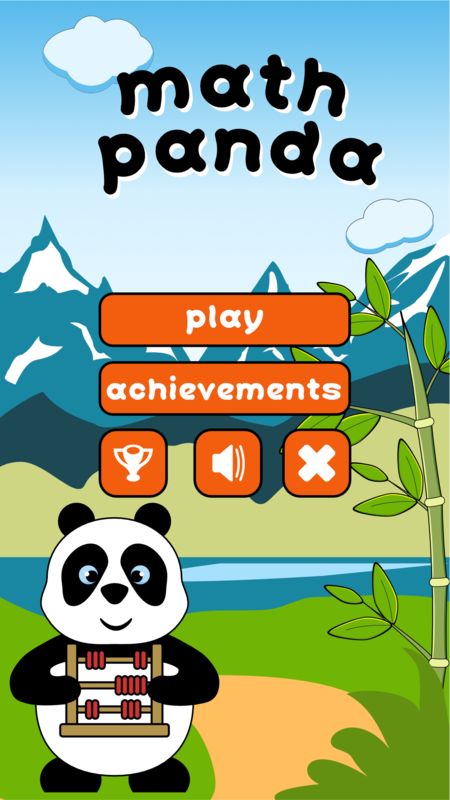 Math panda is our first game! Want to practice math? 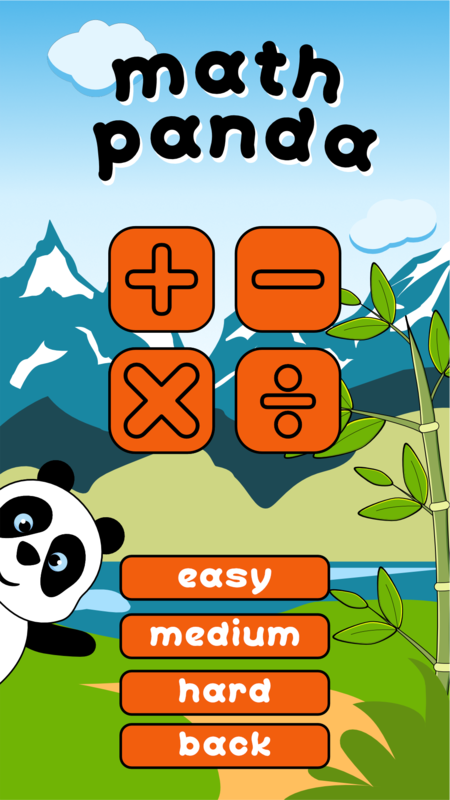 Let the Math Panda shake your world of mathematical equations. 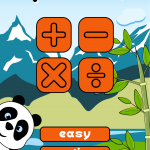 Bring your mathematical skills to next level with this simple game, and try to win all the available abacus as prizes. Choose between addition, subtraction, multiplication and division, or group them as you wish. 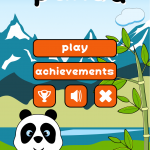 Levels suitable for each and every one, for kids to learn, for parents and others to have fun, and for those mathematical enthusiast who just have to break their head on hard calculations. Compete with others, try to score as high as you can before you are defeated. Medium and hard level, how fast can you calculate? Hard level, you made a mistake! No second chances for you! 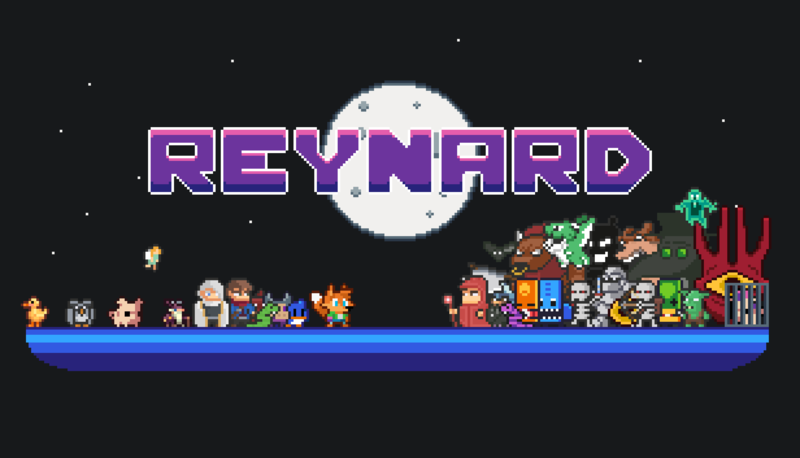 You can get it for free on google play!